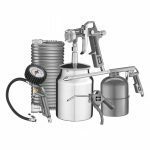 Air brushes can be used for a large range of intricate painting tasks, including touch-ups, murals, modelling and decorating crafts. 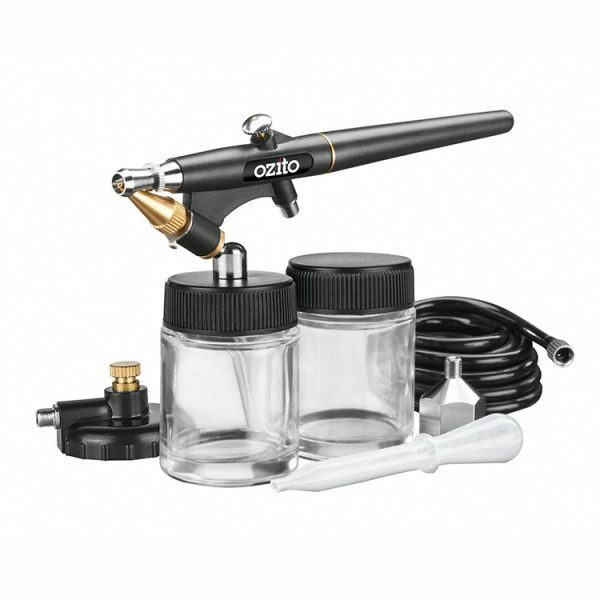 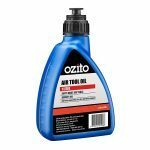 With a 0.5mm nozzle, suction feed design and single-action trigger, this air brush produces a brilliant finish. 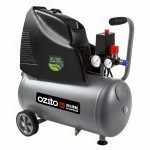 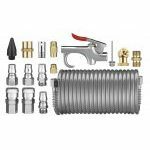 An air compressor with a minimum delivery rate of 15 litres per minute is needed to run this spray gun.